Tesla plans to open a factory in China that will start producing cars in 2020. The company will first focus on Model Y and Model 3 production in China. Tesla expects to start producing cars in China in about three years, CEO Elon Musk said on Wednesday during the company’s third-quarter earnings call. The news follows a Wall Street Journal report that Tesla struck a deal with Shanghai’s government to set up its own manufacturing facility in the city. Musk said Wednesday that Tesla aims to have a factory that can produce “hundreds of thousands” of vehicles per year starting in 2020. The factory would build cars that could be sold in China and possibly some other countries in the region, Musk said. Tesla will focus on Model 3 and Model Y production in China. “It’s really the only way to make the cars affordable in China,” Musk said of the factory. 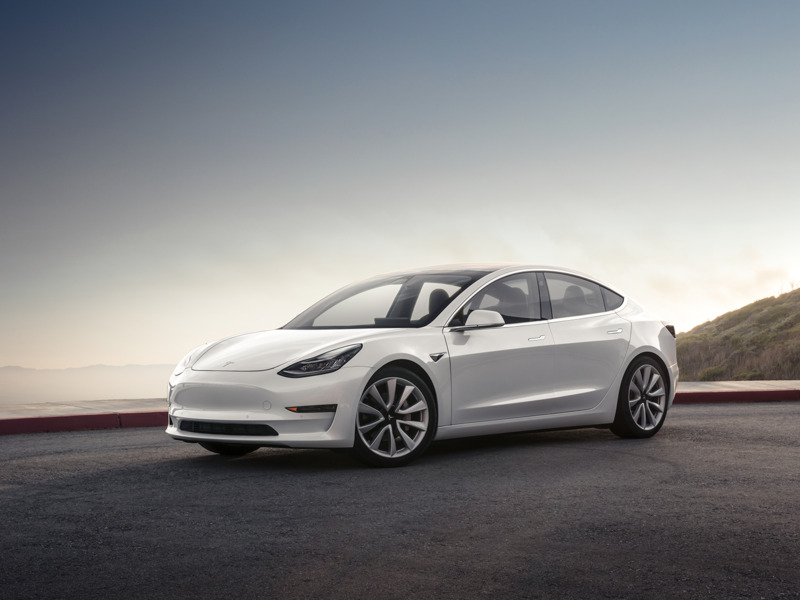 The Model 3 is Tesla’s first mass-market car that starts at $US35,000. Demand for the Model 3 has been high, but the company has struggled with production. Tesla plans to release its compact SUV, the Model Y, in 2020.